Enhance your home’s value with the perfect finishing touch: a custom wooden garage door from Carriage House Door Company. With distinctive period styles, we combine old-world design with state-of-the-art technology to replicate beautiful, period-style doors that compliment both new construction and tasteful retrofit. The result? A beautiful custom door that provides a dramatic finishing touch for your home. Amarr offers 300+ styles of Garage Doors. 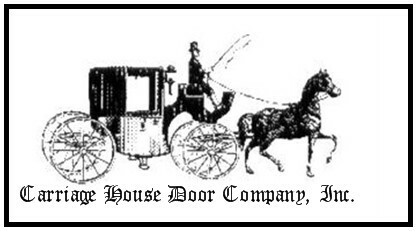 Choose from Carriage House, Traditional, and Commercial Garage Doors in Steel, Wood and Wood Composite materials. For over 50 years, Arm R Lite has designed and created stunning, high-quality overhead garage doors for both residential and commercial applications. For decades, our garage doors have been specified by architects and engineers for both exterior and interior applications. With our technical expertise and attention to service and detail, Arm R Lite is the perfect choice for your next project. Renlita Doors is a custom vertical and horizontal folding door system manufacturer for residential, commercial, and industrial applications. Research and development over the years has seen the introduction of a wide range of products including the versatile Series 3000 two-leaf vertical bi-fold door, Frameless Glass door system and motorization of the complete range of Renlita products. 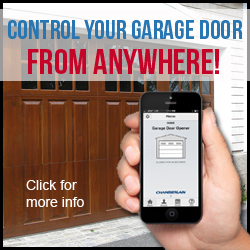 LiftMaster Garage Door Openers, Gate Openers and more. Since our introduction more than 40 years ago, LiftMaster® has revolutionized the garage door opener industry and is now proud to be the world’s #1 professionally installed garage door opener. LiftMaster products offer safety, security, and convenience, and are proven to withstand even the harshest of elements and years of extended use. Premium garage door manufacturer. Overhead style garage doors made of wood, steel and vinyl. General Doors Corporation is the oldest garage door manufacturer that we install. They have a combination of quality and selection that we really like. In fact, they are one of the few door companies that still makes a full line of wood doors and that still manufactures their own garage door track and hardware.